This is a creative screensaver with a video of some butterflies living in the butterflies kingdom. 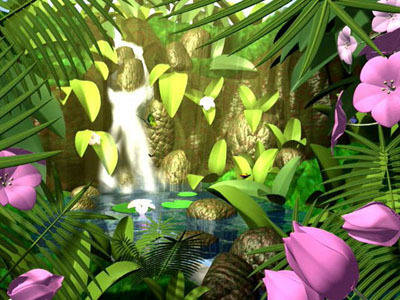 Brighten up your desktop with everlasting summer of butterflies kingdom 3d screensaver. It brings you butterflies that fly in various natural scenes. Sound effects will help you to refresh quickly during the work hours. Let the alive butterflies conquer your screen! The screensaver looks very pleasant. Download free nature screensaver now!